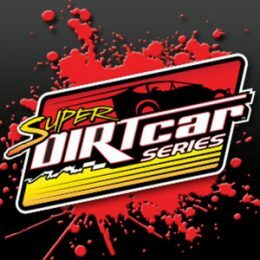 Tonight’s first night of competition for Bullring Challenge Weekend sponsored by Costy’s Energy Services has been cancelled due to rain and cold temperatures for the rest of today. 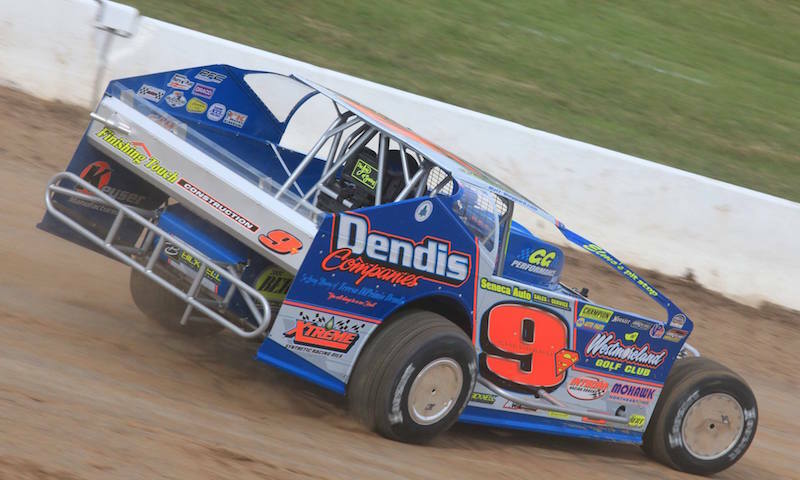 Moving from asphalt to dirt, C.J. 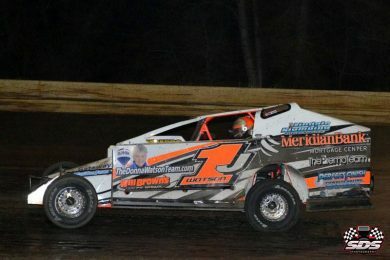 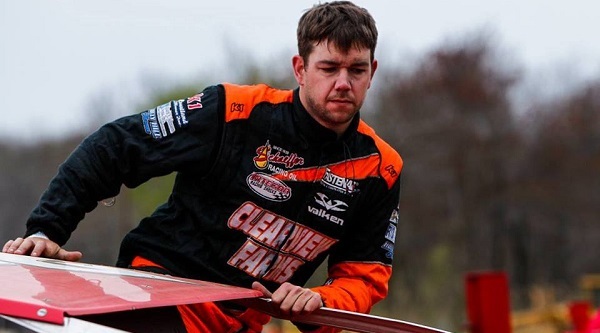 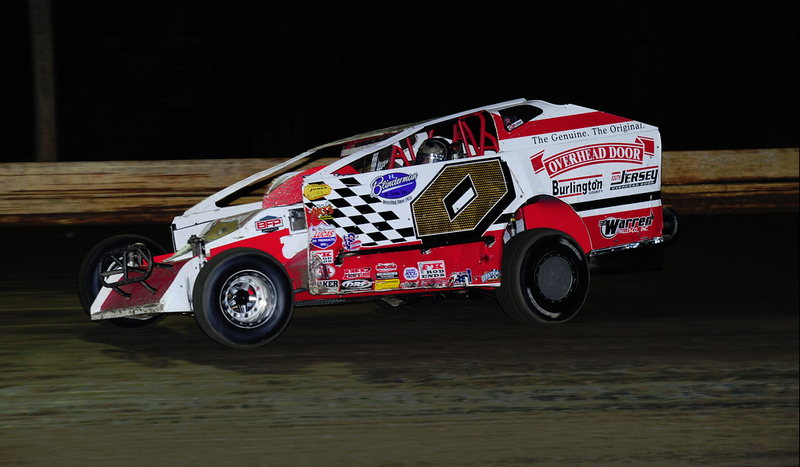 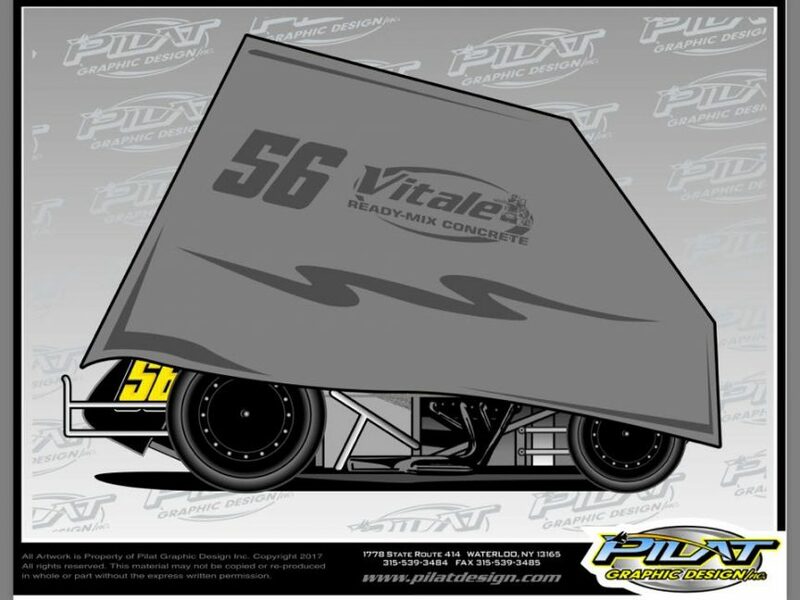 Jones has found continued success in the Spirit Dodge Big Block Modified Series at Bridgeport Speedway. 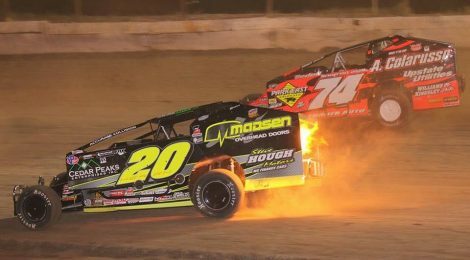 Small-block versus big-block: which will go to victory lane? 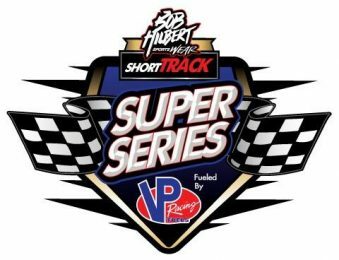 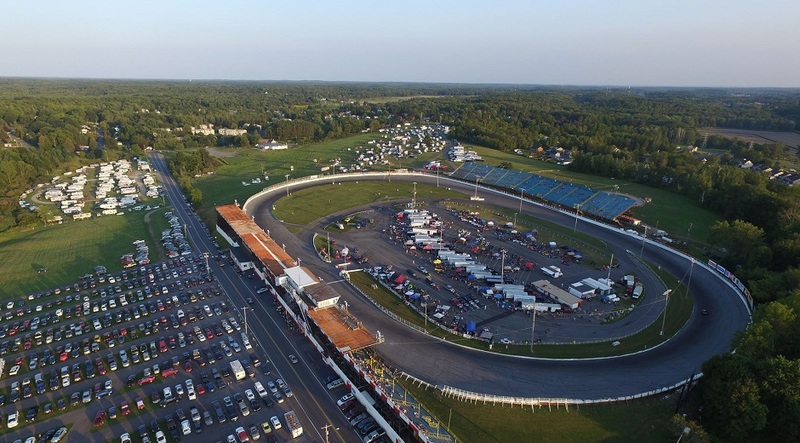 NAPA Auto Parts Super DIRT Week, Oct. 5-9, will move to the historic Oswego Speedway in 2016. 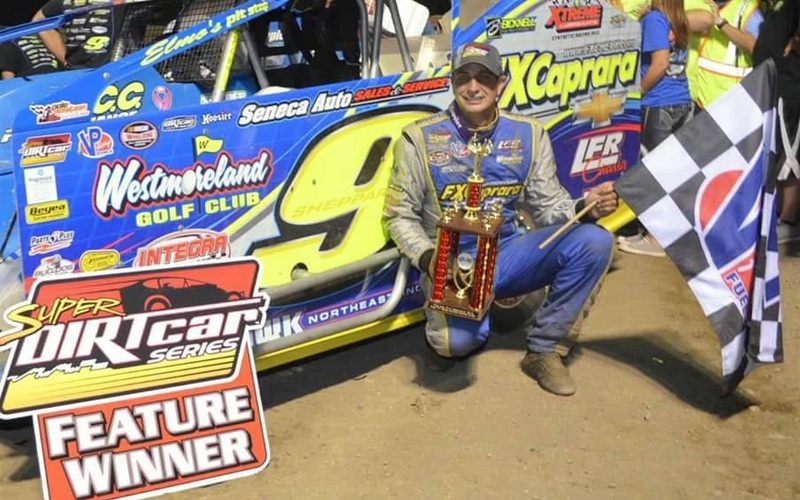 Five different drivers led during Tuesday night’s hard fought, 66-lap Super DIRTcar Series event at Five Mile Point Speedway, but it was birthday boy Matt Sheppard who made a late-race charge from the eighth starting spot to score his third win of the season. 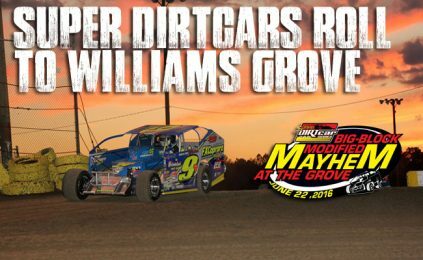 In just 24 hours the Super DIRTcar Series Big-Block Modifieds will return to the historic half-mile Williams Grove Speedway for the first time in a decade.